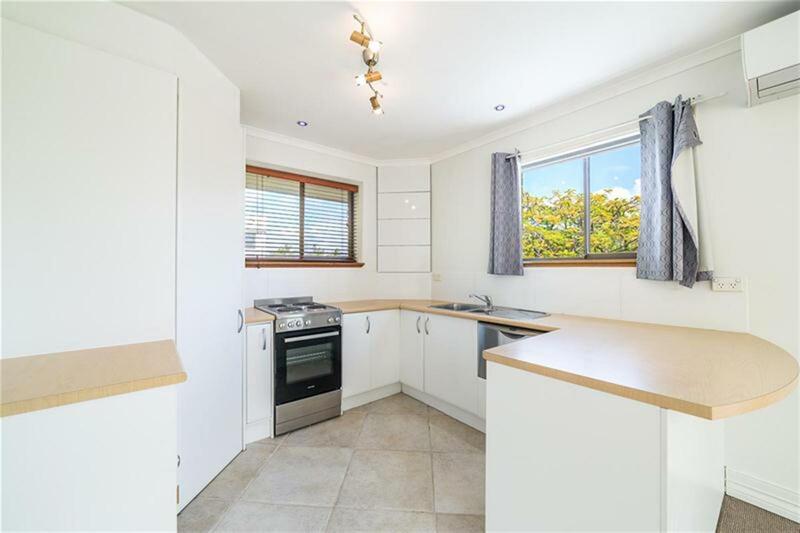 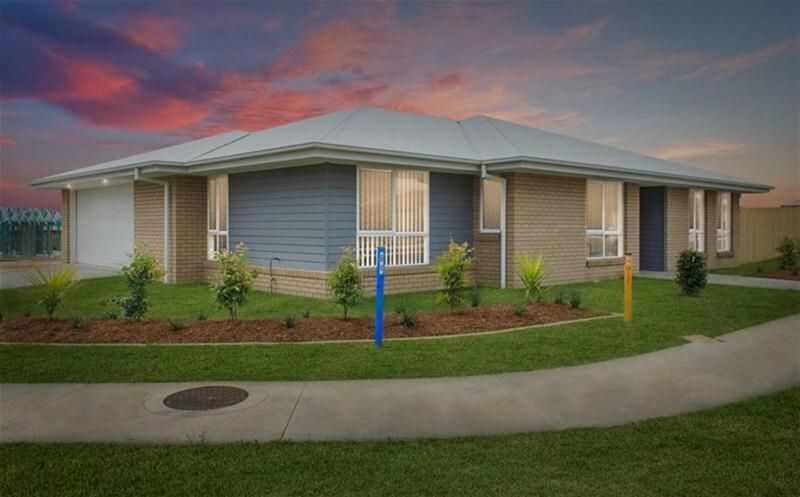 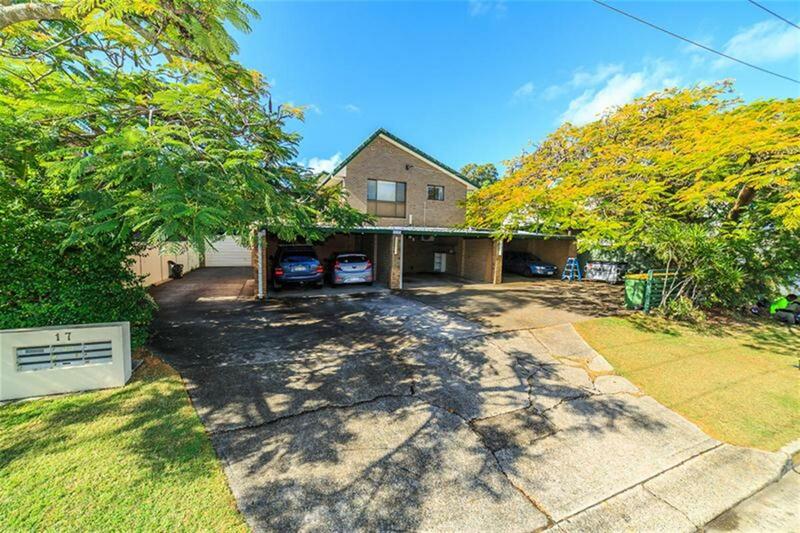 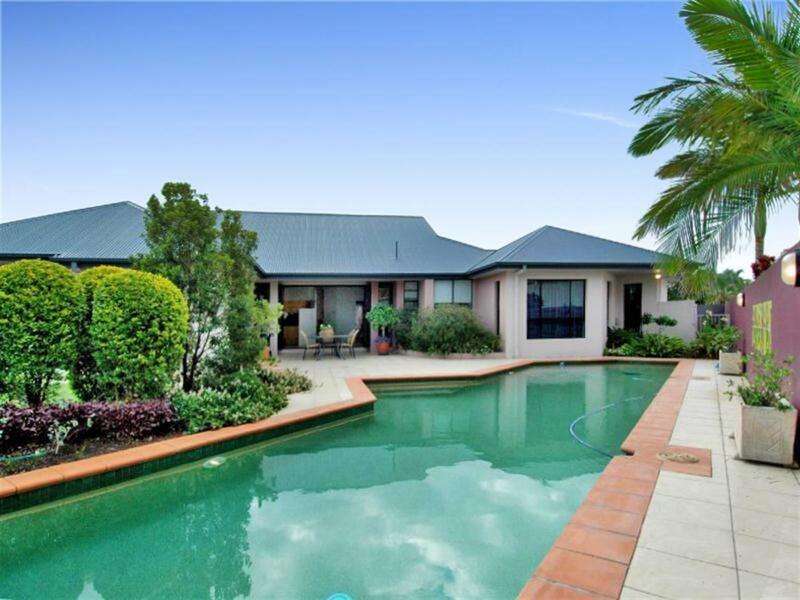 AIR CONDITIONED- UPDATED INTERIOR- WALK TO BROADWATER! 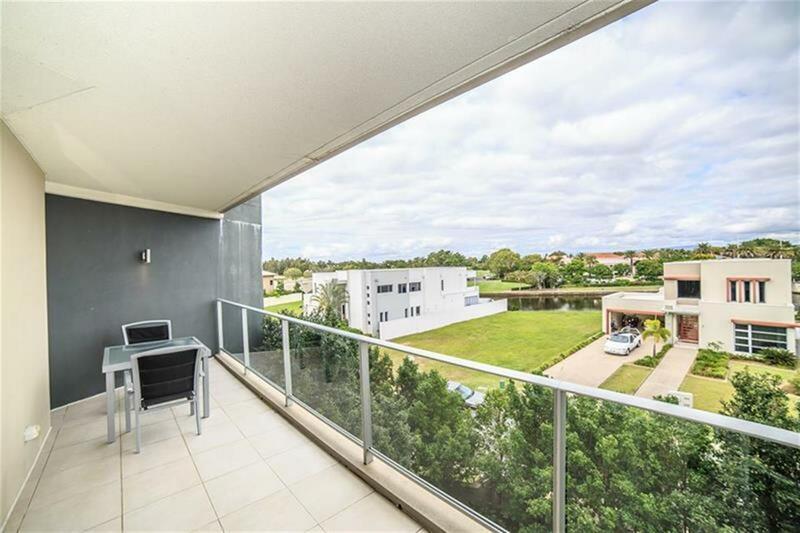 This two-bedroom unit is situated in a quiet cul-de-sac, with the charming Loders Creek directly situated behind the complex. 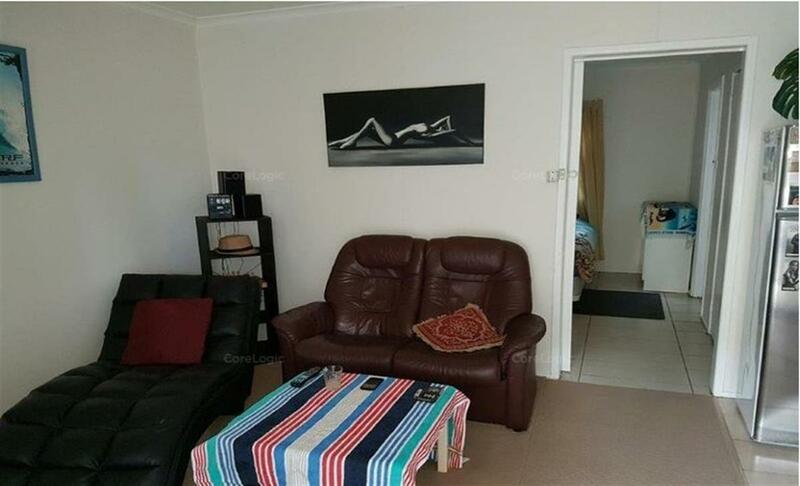 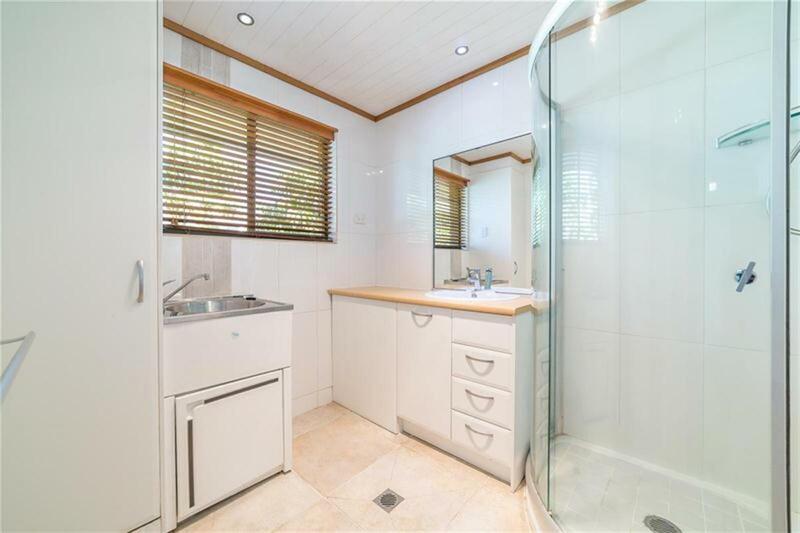 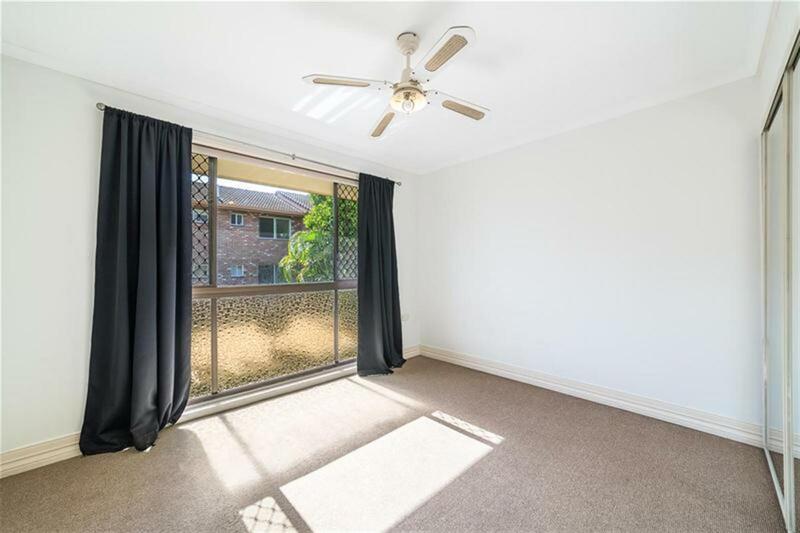 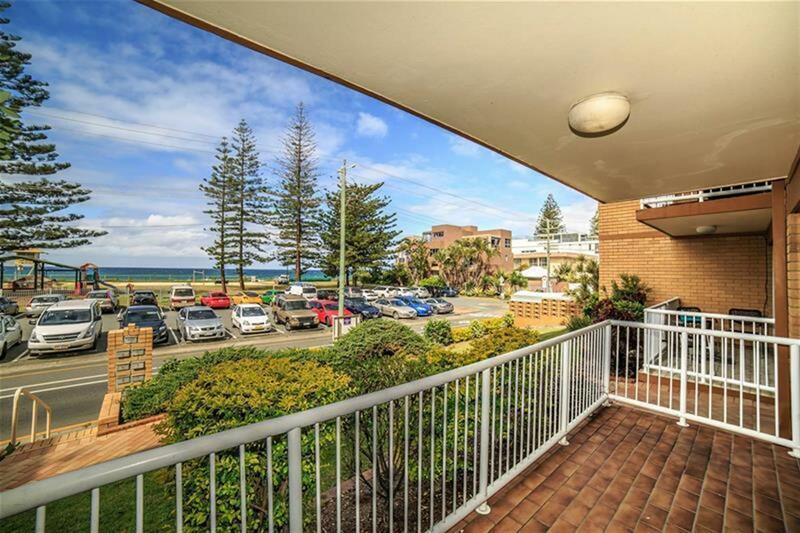 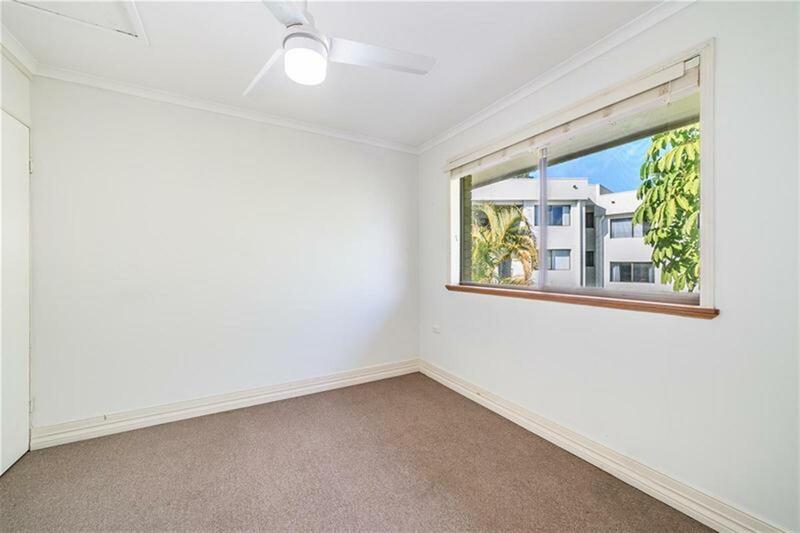 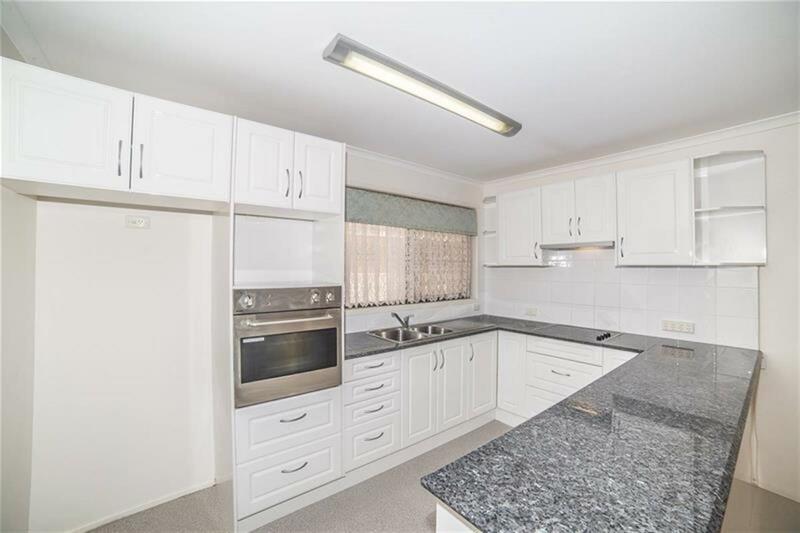 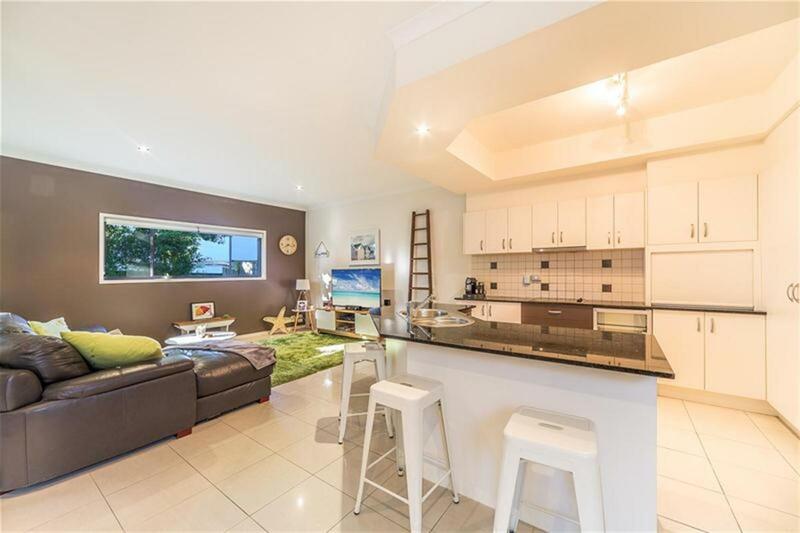 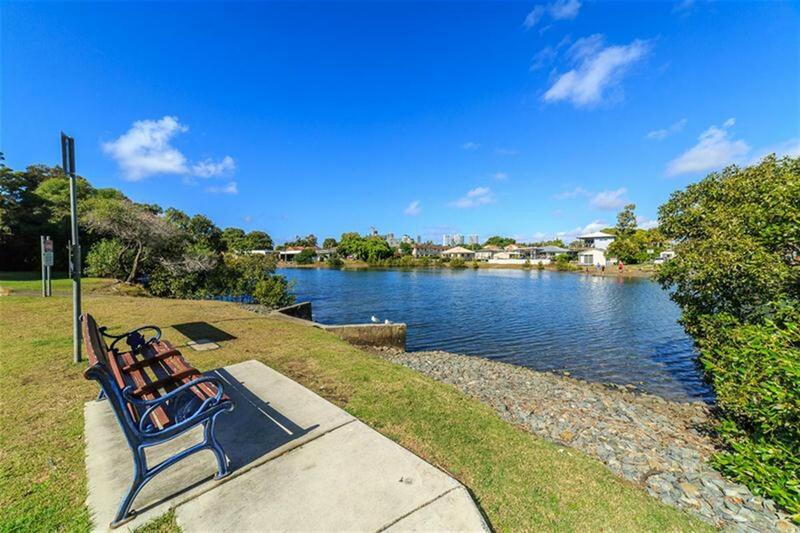 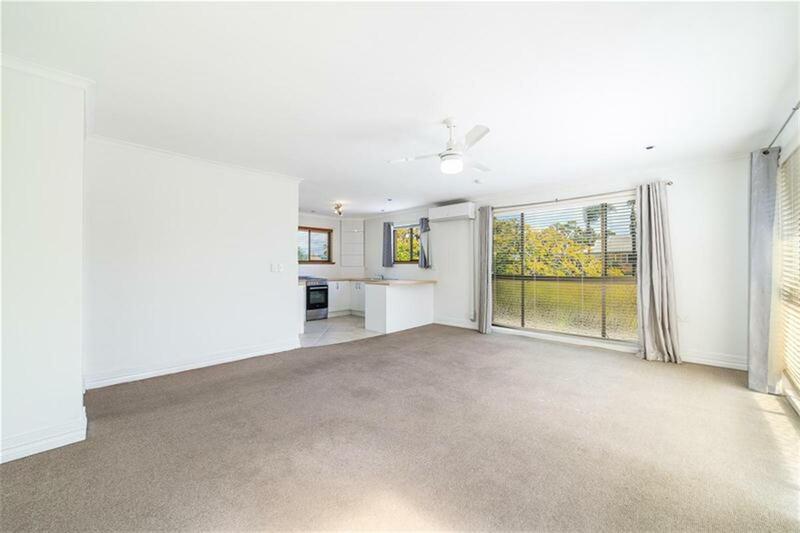 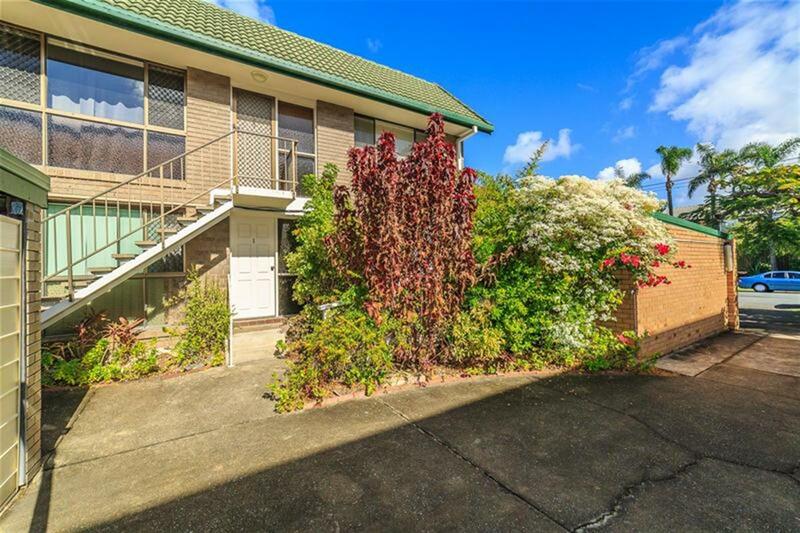 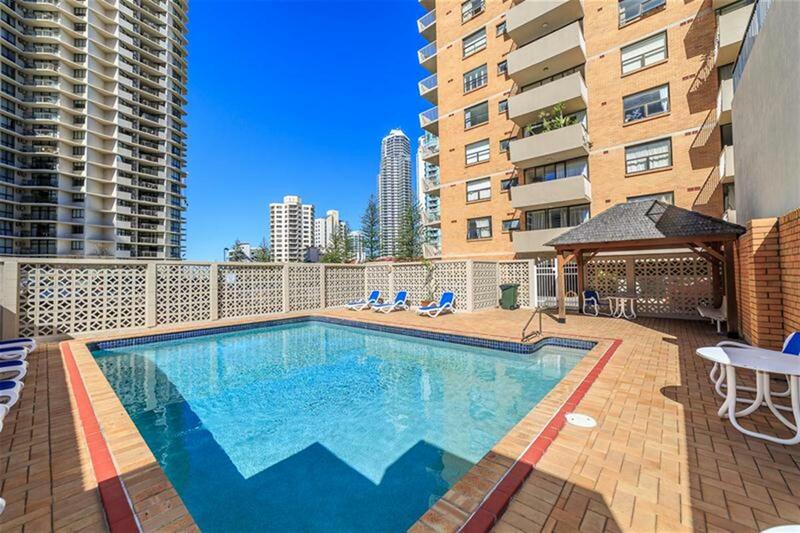 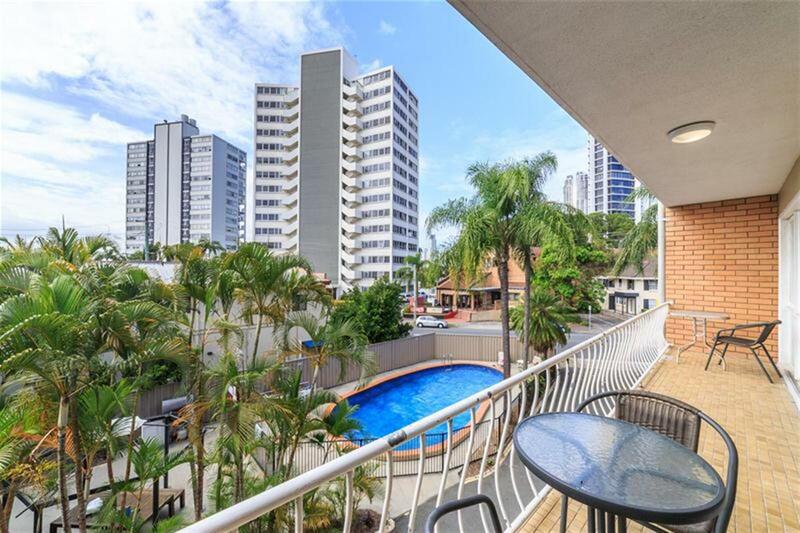 This property is ideally located, within walking distance to the Broadwater, plenty of restaurants, shops, and only a short drive to Southport CBD and the G-link tram station.